The best way to get you in the Halloween spirit is to have spooky treats. And as it half term and wet it’s a really easy way to keep the kids entertained. Now I’m not talking intricate cakes or icing. Just really simple tasty treats that you can throw together but look really cool. I actually found this on Pinterest last year for a party we was hosting. 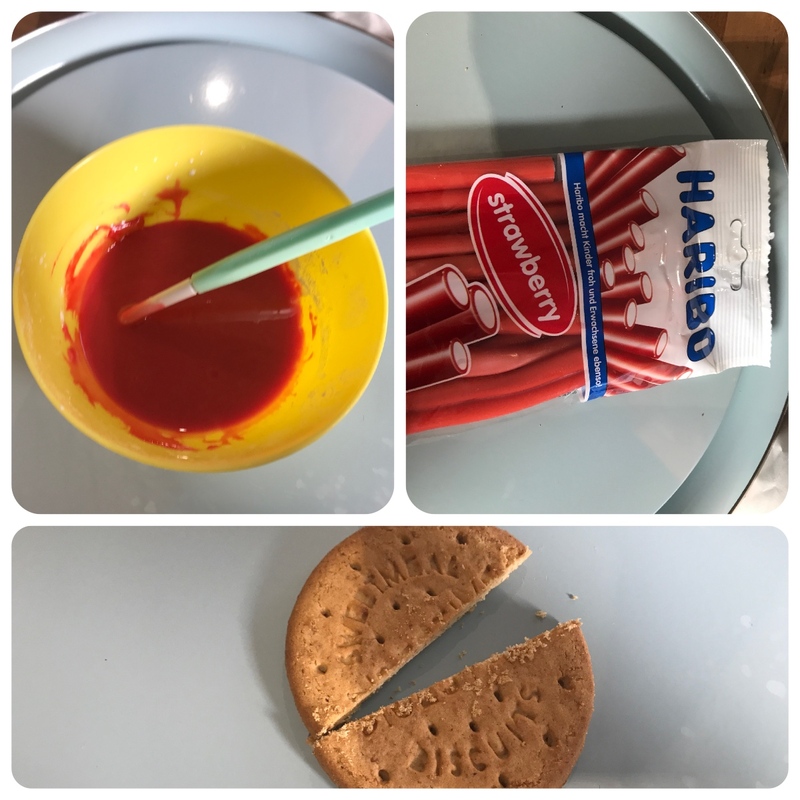 And it was so simple and tasty that the kids asked over and over to do it again. It’s just biscuits with red icing and either mini marshmallows or the string sweets with the white centre. 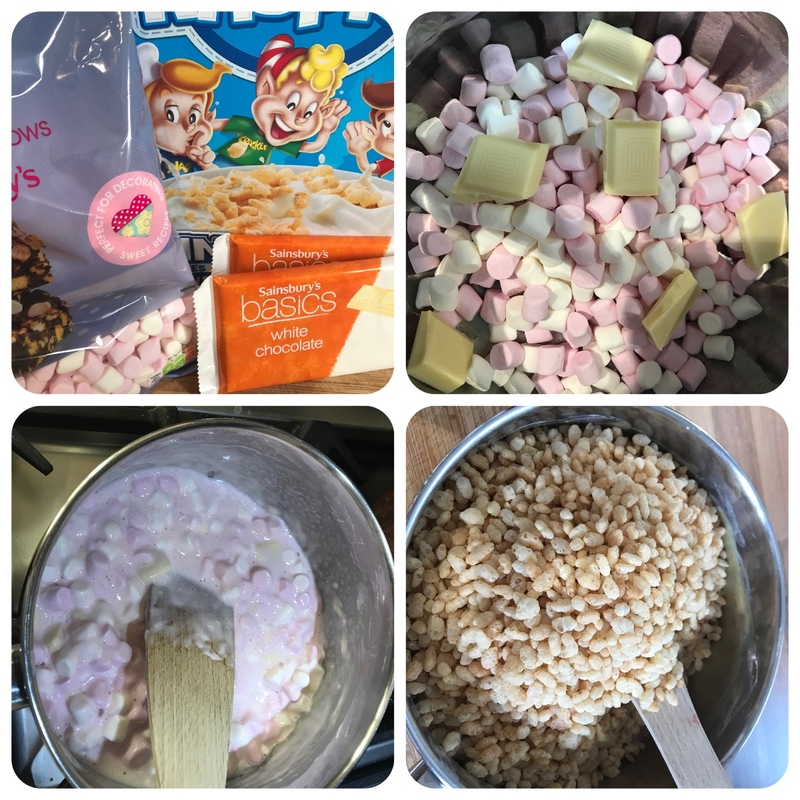 We have all made rice crispy cakes. This is exactly the same except you add marshmallows and use white chocolate with orange food colouring. And then just a little milk chocolate to decorate. These are were the hardest to make but the most satisfying. 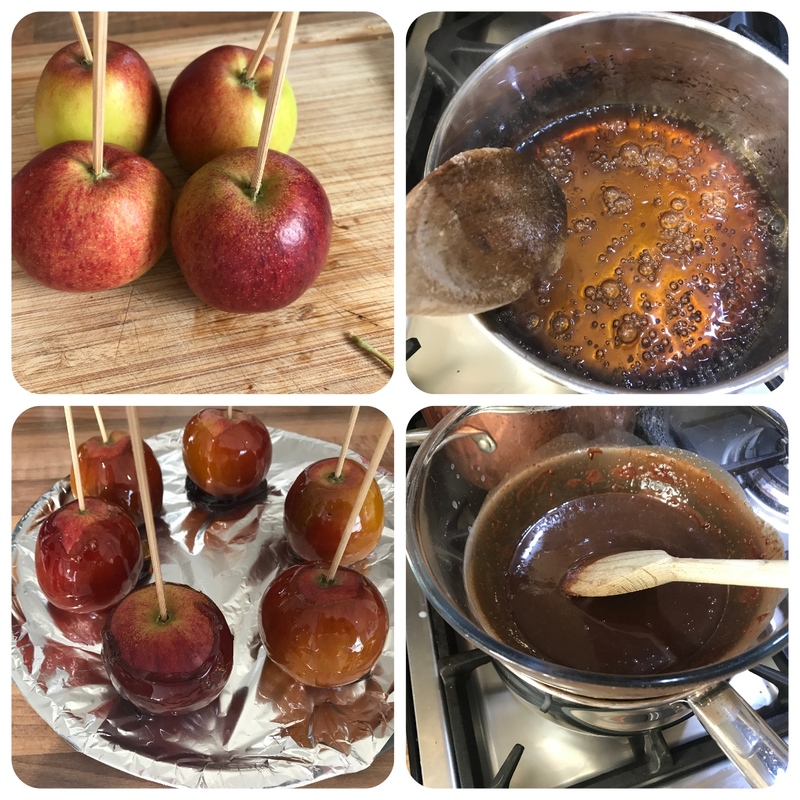 Making toffee was actually really scary as if you burn it it goes really wrong. Once the toffee had gone hard we also covered in chocolate for extra taste and then made them look like vampires. 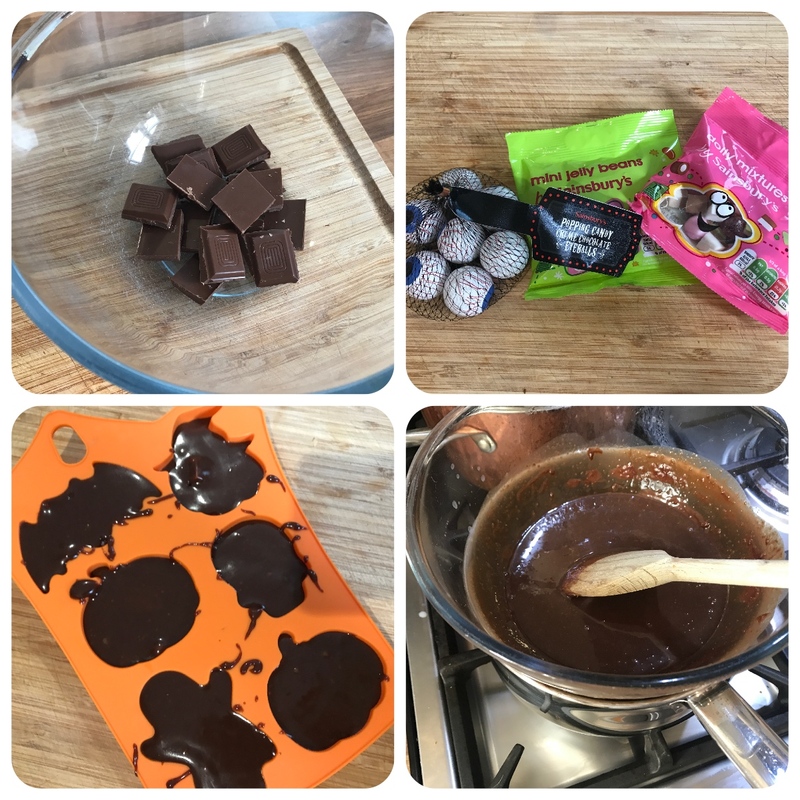 We love baking and making sweet treats and these were the easiest that we found for all our age ranges. Plus they all taste the best as well. 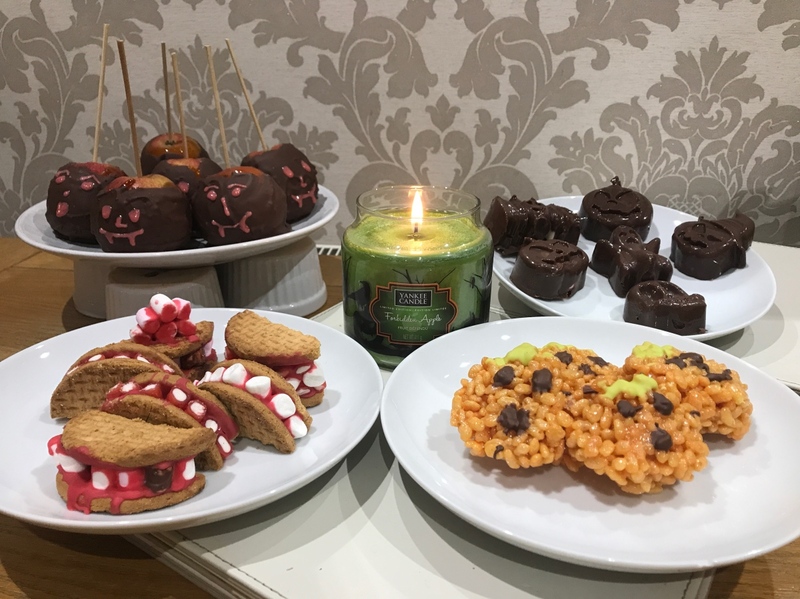 Let us know what lovely treats you will be making this Halloween or if you have a go at any of these.